The other week I talked about Public Information Films of the 1970’s scared, warped and thrilled me as a child with their unfiltered messages of what not to do as a kid. This week I want to talk about a kids’ TV program from the same time period that scared me for all the wrong reasons. Of course, I’m referring to The Muppet Show. Naturally, characters like Kermit, Miss Piggy, Fozzie Bear didn’t scare me. If I’m being honest, they kind of didn’t impress me—except Fozzie. He was a funny guy. No, it was the background characters that did it for me. Take Dr. Bunsen Honeydew for instance. 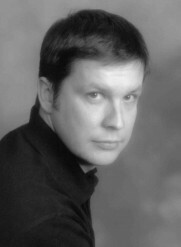 Just take a look at this guy. He wears glasses but he has no eyes! WTF? While that feature is creepy, that wasn’t the thing that disturbed me about him. 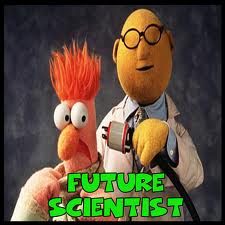 It was the fact that this no-eyed, glasses wearing scientist carried out human vivisection on his assistant, Beaker, every week. Nothing in the Exorcist or Alien or any other horror movie makes me skin crawl, but I can’t handle a second of Dr. Bunsen Honeydew. How come Mary Whitehouse would jump all over Dr. Who but never once went after this felt covered psychopath? 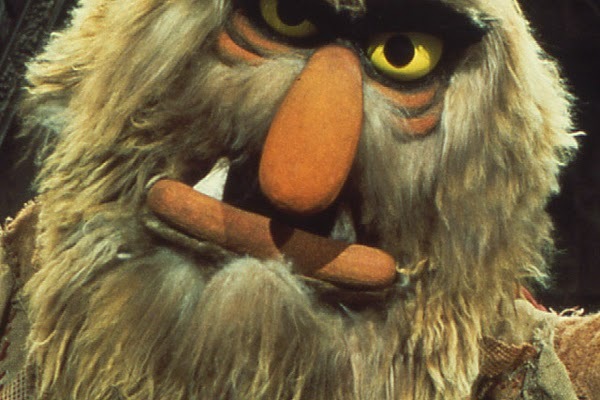 While Dr. Bunsen Honeydew scared me for what he did, Sweetums made me turned my stomach just to look at. I think he’s an ogre or something, but I’ll be honest, when I first saw him appear in the opening credits for the show in background, I sat up in my chair and thought, what is that and how do I make it go away? Pepe is a good example of where the Muppets touched me in all the wrong places. He’s one of many genetically challenged creatures to appear in the background (probably something to do with Dr. Bunsen Honeydew). He’s got four arms and a receding chin. What’s that about? Oh, he’s a prawn. Why did no one say? That’s one of my beefs with the Muppets. They have these creatures that need explaining which no one ever bothers to explain. He still doesn’t look like a prawn. 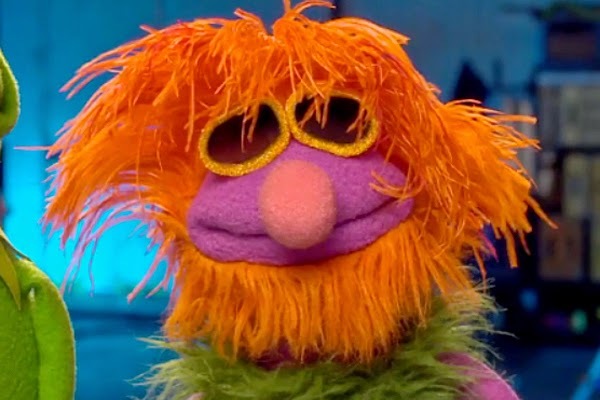 Mahna Mahna is one of those Muppets that twisted my understanding of people’s behavior. 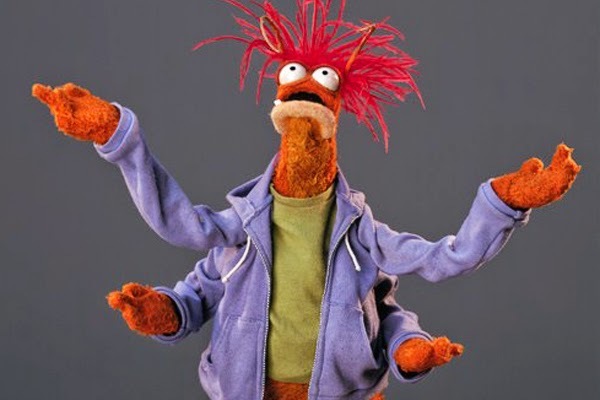 Here’s a guy who can essentially say two words—Mahna Mahna. No one knows if this is his name or the outburst of someone with tourettes. However, with his limited vocab, he managed to score a record contract. Even as a child, I scratched my head at this…and I still do as an adult. Then there were all the various sacrificial characters like the chickens and Bean Bunny whose only purpose was to fall victim to violence such as explosions or be ingredients in one of the Swedish Chef’s recipes. I could go on, but I won’t because I’m starting to spook myself. I had such high hopes for The Muppet Show. They were puppets which are always a good thing in my book, but the show always felt like a surreal creation of a damage psyche and I wanted nothing to do with it. Why couldn’t they have been like Bert and Ernie?